The sixth lesson in the fifth level. The last for now; more lessons to be added soon. Time to learn gathers, and there's seven gathered seams on this billowy unisex shirt. You'll be a pro by the time you complete this lesson! Our simplified method insures you get neat even gathers first time, every time. 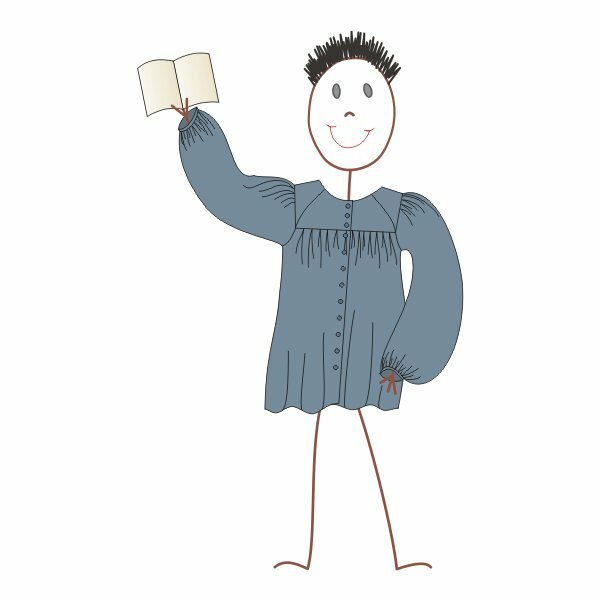 An average student can complete the Bard's Shirt project in this Sewing Lesson Module in about 12-15 hours.